These days, stools have become the trendsetters. In fact, they are so easy and trendy that they find a place even in the kitchen. These days, stools have become the trendsetters. In fact, they are so easy and trendy that they find a place even in the kitchen. Earlier these stools were seen in hotel/restaurant lobbies and in bars where the counter was elevated. But, today they are used as a modern piece of art, sometimes negotiating or compromising on the comfort. But, in reality, if you know how to buy a stool, some knowledge about the right choice, then that’s the best place to sit and chill. Well, not just knowing what you must look at, but you must also know what you need to know for avoiding in picking the wrong choice of stool. Well, here it is a list of few avoidable things while choosing your stool for the kitchen. Think around, bar stools and home required stools are entirely different. Never consider that the bar stools that were exotic would be ideal for your home! 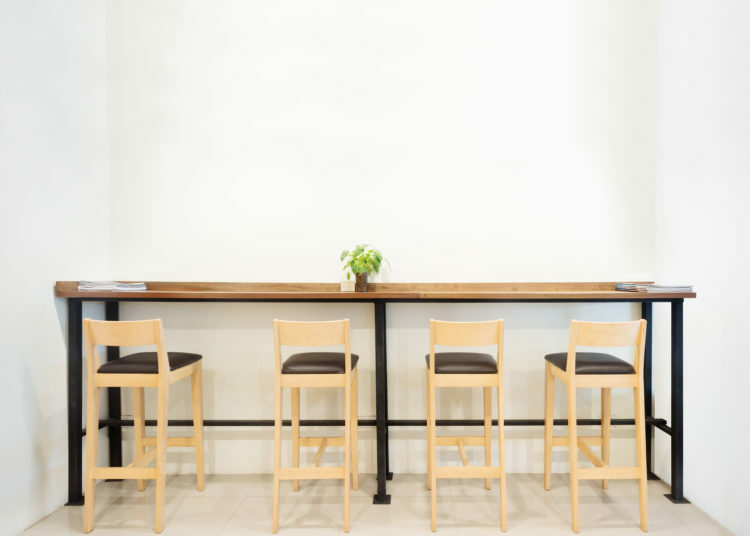 The restaurant and bar stools are ideal for a few hours use, they have straight back, non-cushioned seat and back and are not at all suitable for long hours. Well, the reason is nobody is going to sit on the stool beyond a maximum of 6-7hours. But at home, you need the one where you can sit, relax and enjoy at the same time. Here you need a seat that has to cushion at the back and pretty lower in height, that matches your countertop and allows you to sit comfortably for ample duration, say beyond 10 hours too. Yes, the bar stools are really tall and look extremely appealing. But, stop, they are not going to suit your home purpose and kitchen as well. The maximum kitchen countertops height is 42 inches, on a global standard basis, and the stool ideal height is 30 inches, that allows the person seated on it to be comfortable with the counter height. If you buy taller stools, then you will have to face the consequences of pain and too much lower to reach the counter. 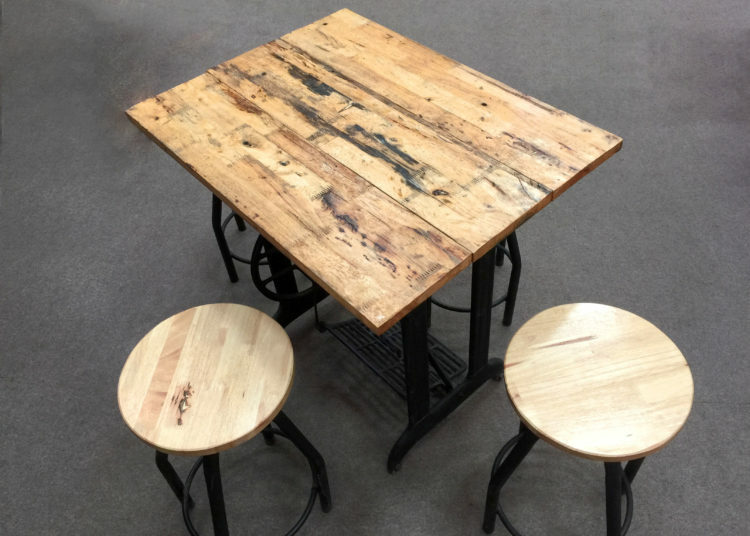 Unlike the bar and restaurant stools, which doesn’t have footrests, home purpose stools need footrests. The feet dangling all the time will make you feel uneasy and will have an impact on your legs in the long run. We do not sit for long hours in the bar, hence the stools without footrest are fine. We often think about our own comfort and style, and forget about the children that we have at home. With taller stools, safety and comfort of kids is a matter of concern. So, with this in mind, choose only the best selection of bar stools, which are compliant with safety, style, and comfort at the same time. Along with this, you need to think about the material, as children are prone to grease and mess up the surface of stools anyway. So you need to buy one that can be cleaned easily. Home needs are entirely different from bars and restaurants. They need good support to be seated for a long time. 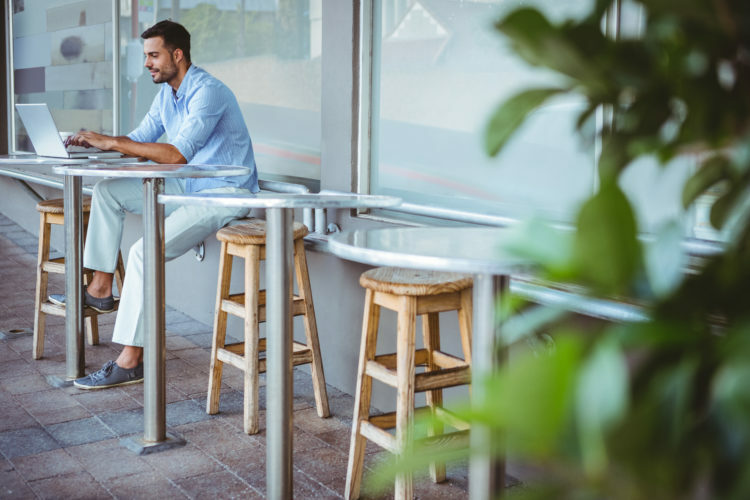 The stools that we find in bars and restaurants lack that back support, since the customers never sit too long there, and not needed to. Only if they vacate soon, other customers can come in. But, at home, you need good cushioning to be seated comfortably. Many people forget this aspect and ultimately regret. So, the next time you go, check the support that your lower spine receives, it must be comfortable and be able to hold you well. 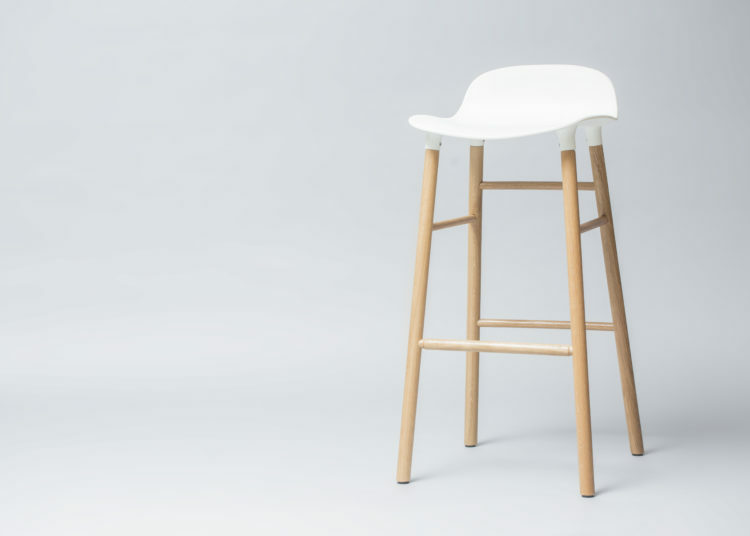 Although stools save space and are easy to move around your kitchen, there are a certain variety of stools that take up more space than usual. So, keep the space constraint in mind, and buy the stool that fits easily in your kitchen. Visualise the space and ambiance before you make the purchase.